FarHeap Solutions, Inc. | Farheap Solutions is a technology focused incubator company with operations in software development, manufacturing, printing, and graphic design. Farheap's Corporate Headquarters is located in Orange County, California, with manufacturing operations in Louisville, KY and development offices in Las Vegas, NV and Saratov, Russia. Farheap Solutions is a technology focused incubator company with operations in software development, manufacturing, printing, and graphic design. Farheap's Corporate Headquarters is located in Orange County, California, with manufacturing operations in Louisville, KY and development offices in Las Vegas, NV and Saratov, Russia. 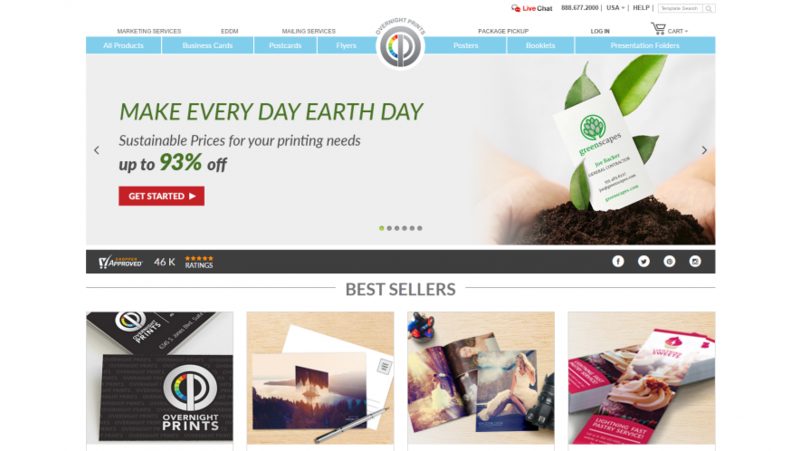 Overnight Prints is the preferred online printer of business cards, postcards, brochures and other printed materials to small businesses and graphic designers who demand perfection. 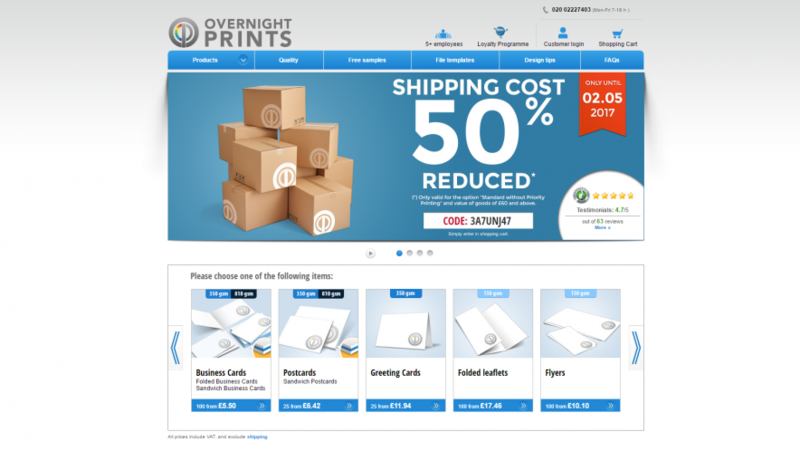 Overnight Prints is one of the largest online printers in the U.S. and #196 on the Internet Retailer’s Top 500 list. 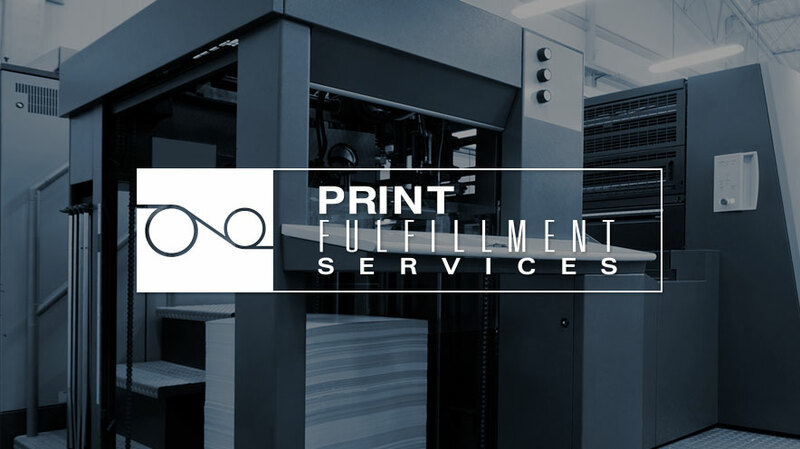 One of the largest and most efficient printers in the U.S., Print Fulfillment Services (PFS) provides up to next-day delivery of premium quality business cards, postcards and other print marketing materials along with mailing services. 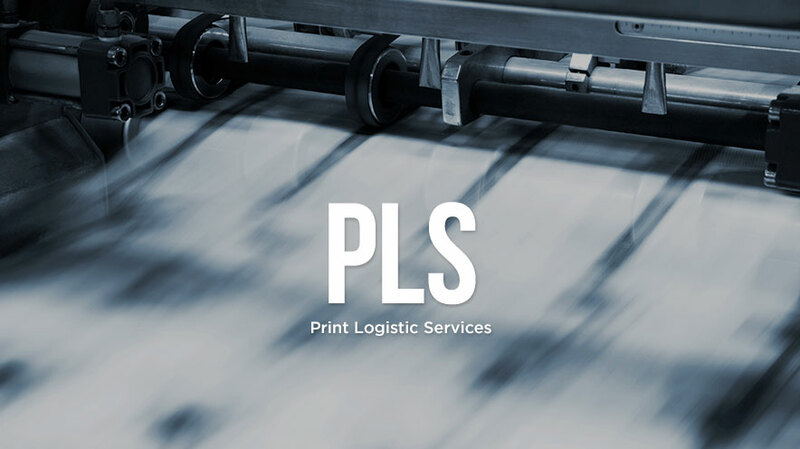 Print Logistics Services (PLS), a European subsidiary of Print Fulfillment Services, provides high quality printing services throughout Europe. 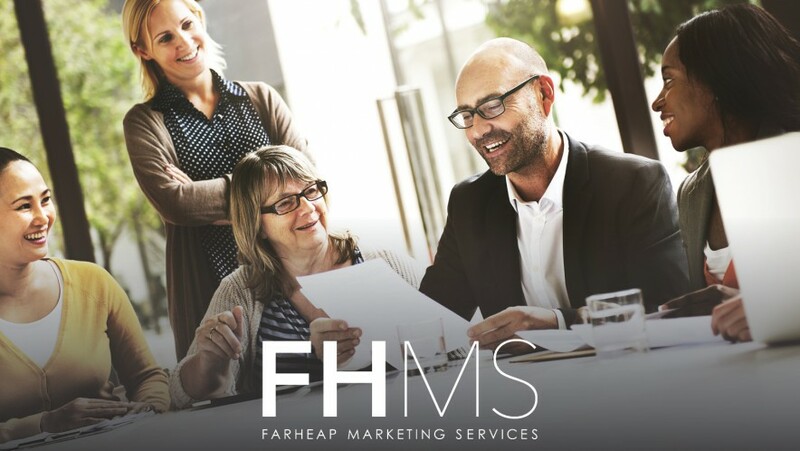 Farheap Marketing Services designs and implements integrated marketing strategies for print marketing. 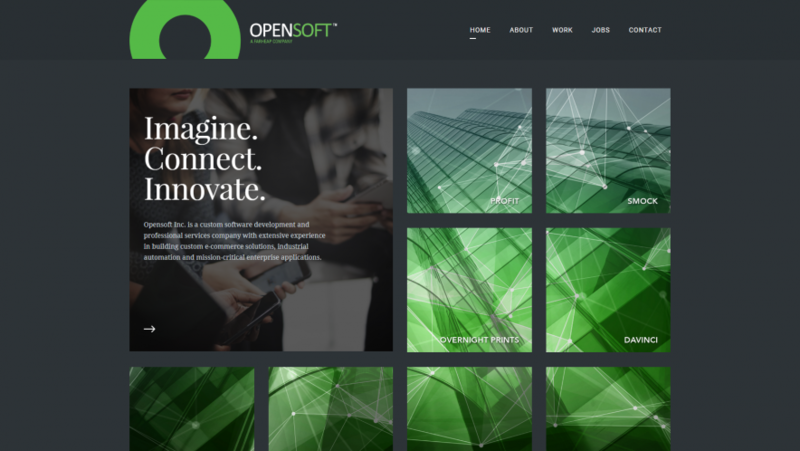 Its full suite of print and digital marketing services for small to mid-sized businesses are scalable and customizable for a variety of industries. FarHeap Solutions, Inc. © 2015 - 2019. All Rights Reserved.